Entertaining during the holidays is always a fun way to enjoy time with your family and friends. Sometimes, we can get so caught up in the hustle and bustle of preparing for guests that we forget to be present in the moment. One way I plan to make entertaining easy is by planning and serving an appetizer board. A platter full of finger food is always a great way to feed a crowd without a lot of work. I like to start with a large bunch of grapes right in the middle of a nice platter. This will give your appetizer boards height and volume. 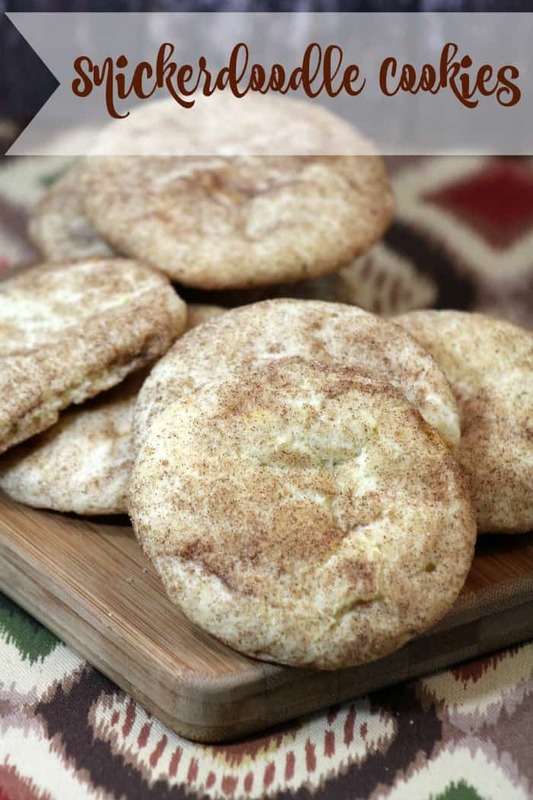 Continue to add foods that can be easily eaten with just your fingers. 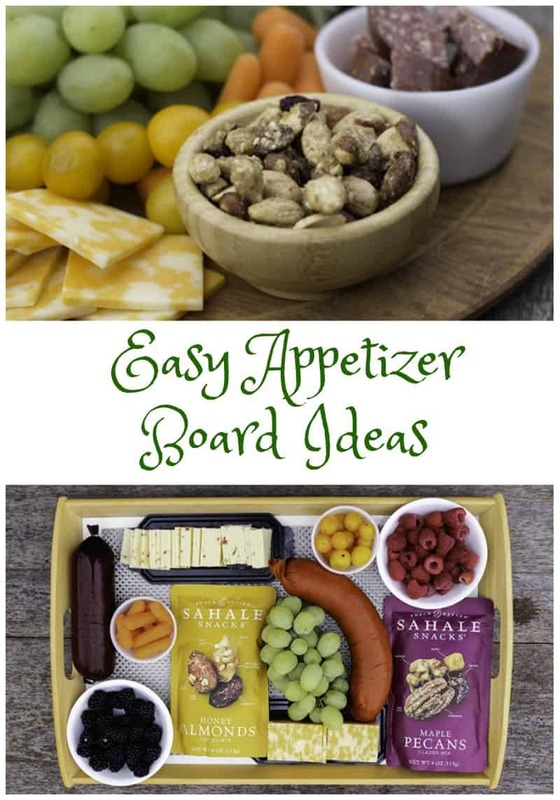 Fruits, vegetables, meats, cheese and Sahale Snacks are the highlights for my favorite appetizer boards. 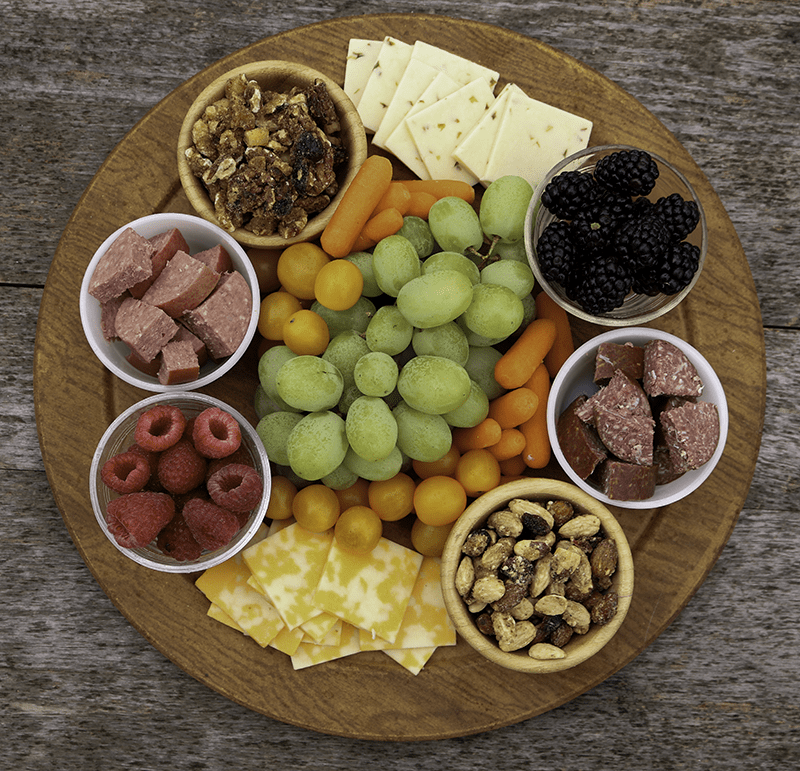 The appetizer board I put together this week for a ladies group contained Colby and pepper jack cheese, ring bologna, Lebanon bologna, baby carrots, green grapes, raspberries, blackberries, cherry tomatoes, Sahale Snacks Honey Almonds Glazed Mix and Sahale Snacks Maple Pecans Glazed Mix. I like to include a variety of colors, textures and display bowls directly on the appetizer boards. This gives guests a lot of options and makes the presentation very eye-catching. 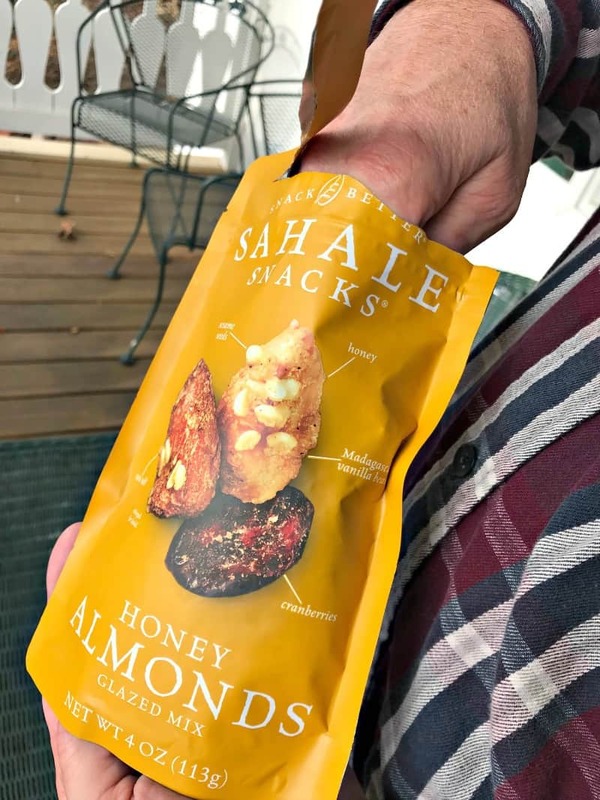 Sahale Snacks Honey Almonds Glazed Mix provides a mix of Whole roasted almonds. Tart cranberries. Madagascar vanilla bean. Glazed with organic honey and a number of sweeteners, toasted sesame seeds and sea salt. When it comes to snacking, you will be providing a feast that everyone will enjoy. From start to finish, which included cleaning vegetables and fruits and slicing meats, this appetizer board was ready in less than 20 minutes. Spending less time in the kitchen, means I can spend more time with my guests. That’s a win for all! The hardest part for me, was keeping my husband’s hand out of the bag so I could put my trays together! 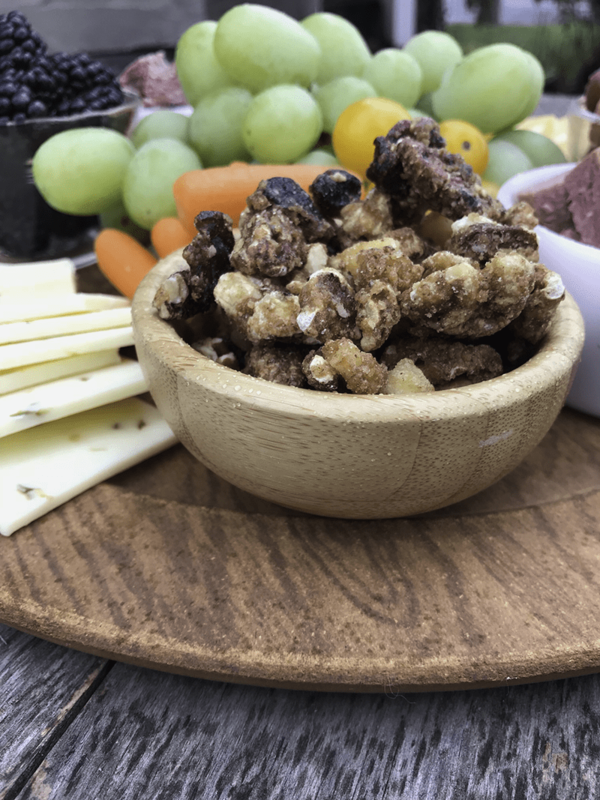 Sahale Snacks Glazed Mix provides a full selection of flavors to add enhance your appetizer boards. 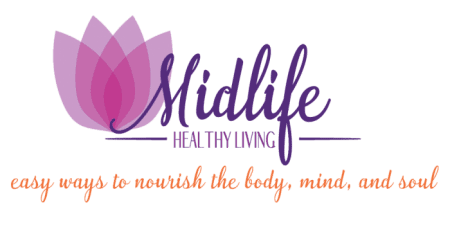 They have a wide variety of flavors that will satisfy anyone’s tastes. 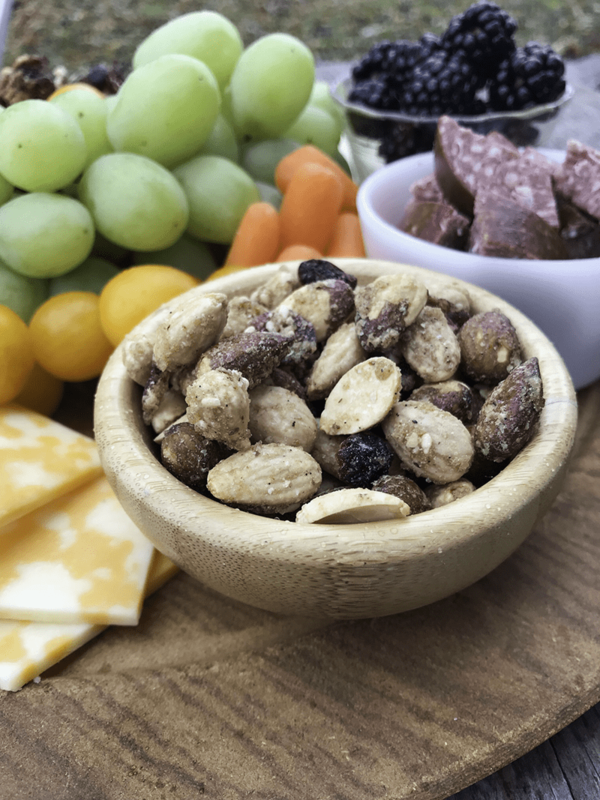 Choose from Valdosta Pecans Glazed Mix, Naturally Pomegranate Vanilla Flavored Cashews Glazed Mix, Naturally Pomegranate Flavored Pistachios Glazed Mix, Thai Cashews Glazed Mix, Vanilla Cashew-Macadamia Glazed Mix, and Crumble Cashew Trail Mix. 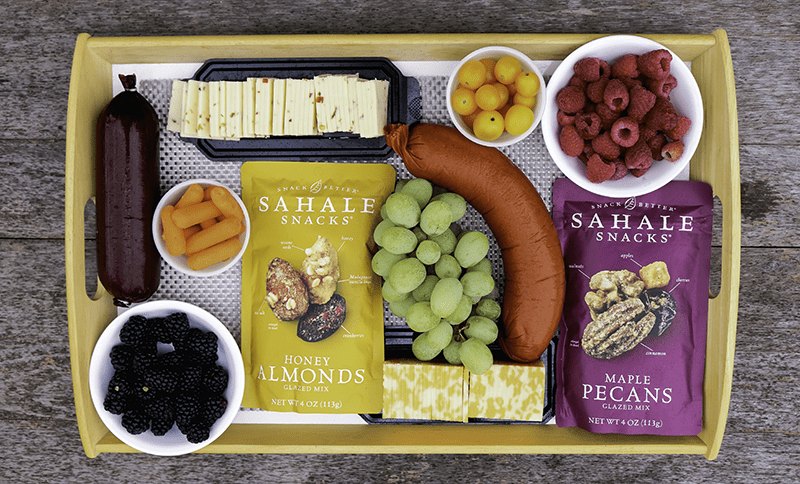 Adding a variety of Sahale Snack flavors to your appetizer boards will allow your guests to enjoy a snacking experience like never before. All varieties are Gluten-Free Certified, Non-GMO Project Verified and Kosher. 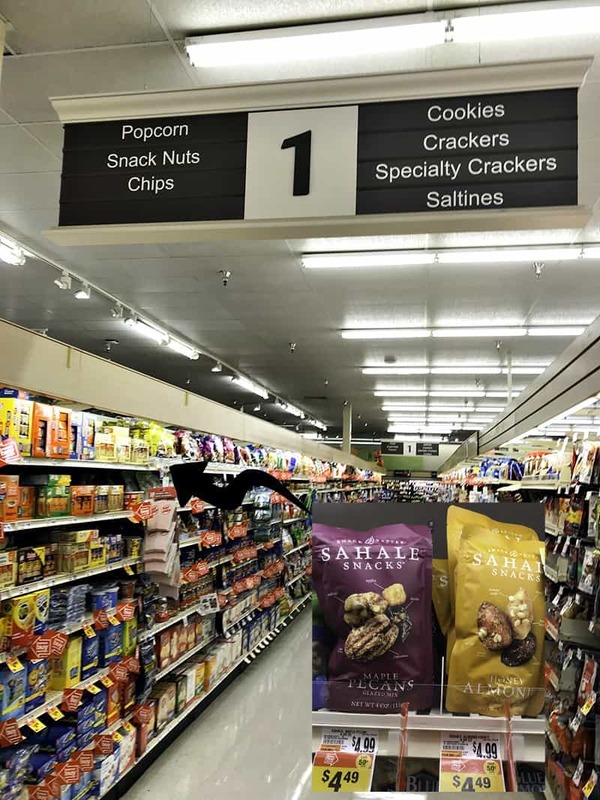 You can find Sahale Snacks Glazed Mix in the snack aisle at Giant Carlisle, Giant Landover, Martins, and Stop & Shop. Now through 12/29/2017 you can download a digital coupon and save $1.50 off one 4oz bag. Be sure to stock up and be ready for the holiday eating season! 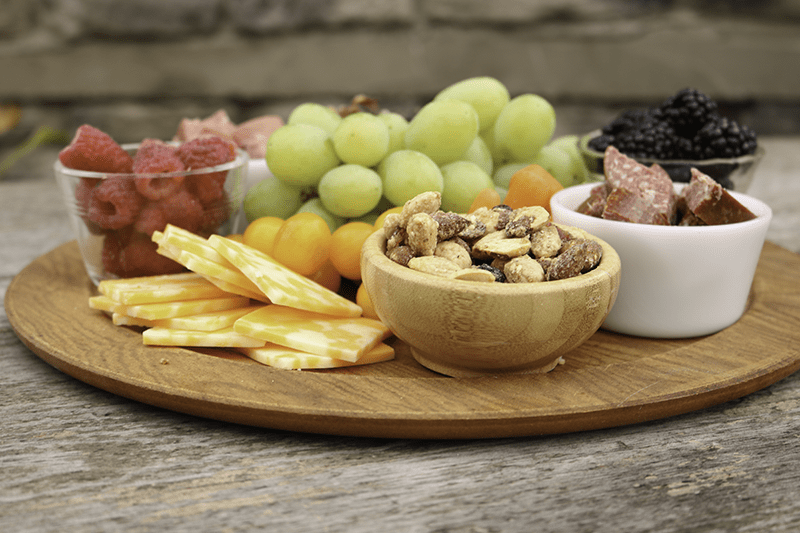 What will you be serving on your next appetizer board?